Want to learn Japanese for professional reasons? 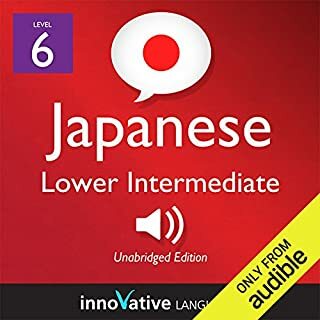 Then take your Japanese to the next level with Learn Japanese: Ultimate Guide to Speaking Business Japanese. You will learn how to communicate in business environments and make a great impression. Going to Japan and looking to make friends? 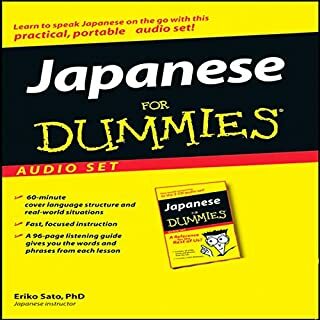 Don't leave home without the Top 25 Japanese Questions You Need to Know! In this powerful audiobook, you'll master responses to all the basic questions, from "What's your name?" to "Where are you from?" and more. Built into every lesson you'll find opportunities for extensive practice, self-review, and self-evaluation. By the end of the book, you'll not only be answering these questions, but asking them yourself! Are you learning Japanese? Knowing more words is one of the best ways to speak and understand more Japanese. And, if you want to sound like a native speaker, you'll need vocab that's relevant to Japanese culture and daily life and that is actually used by Japanese people. 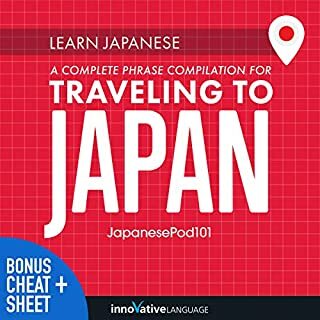 With Learn Japanese: Discover Japanese Culture & Traditions by JapanesePod101.com, you learn the must-know vocab and Japanese cultural insights that you won't find in a textbook. Ready to start understanding real Japanese articles? Understanding real Japanese material is incredibly satisfying, but it's also very difficult to find anything that is accessible to intermediate learners. 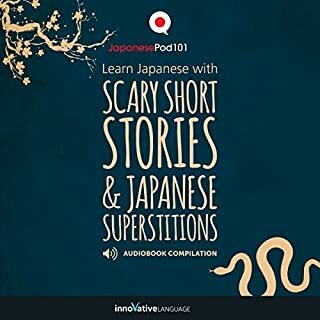 This book is the perfect stepping stone from textbooks (or children's books) to real Japanese articles aimed at native speakers. The book, which contains 15 interesting articles, helps guide the listener through any unknown grammar and vocabulary with translations and in-depth explanations. 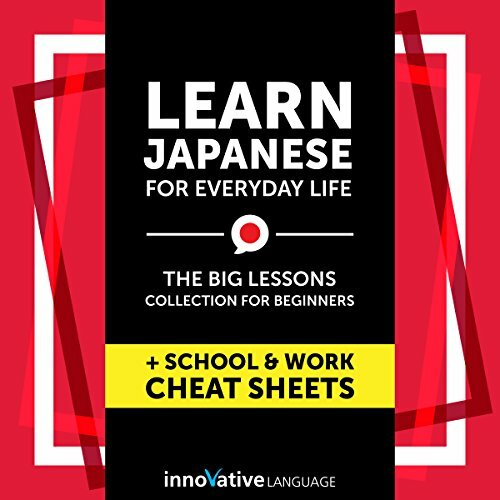 Great Resource for Intermediate Japanese Learners! 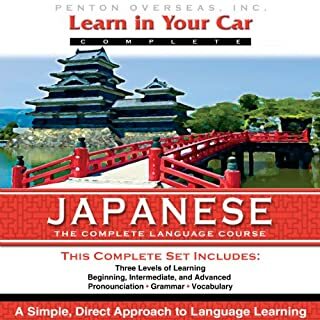 Do you want to learn Japanese the fast, fun and easy way? Then this huge audiobook compilation is for you. 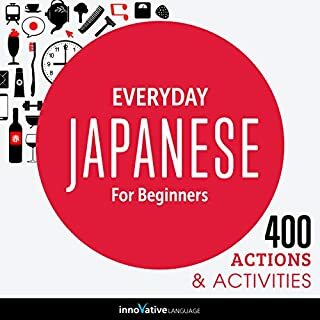 Learn Japanese for Everyday Life is for people who want to finally speak and use real-life Japanese.